The Sholk Road Adventures: Back to Kazakhstan! Happy holidays! Tis the season for family, friends and research trips to you guessed it -- Kazakhstan! That's right folks, I am off to Kazakhstan tomorrow evening for the next two weeks. I will mostly be in Almaty and Astana, but may sneak in a trip to Karaganda or Ulba. Basically, the plan is to expect the unexpected. All I know, is that I am packing plenty of warm clothes. My grandmother even gave me one of her old-school fake fur coats circa 1970. The coat might as well be real considering I feel like I'm wearing a sheet of iron when it is on. Anyways, the real reasons I'm off to Kazakhstan are to conduct research on the country's denuclearization between 1991 and 1995 and contribute to KazakhWorld.com. So, over the next two weeks, I'll be blogging from here and KazakhWorld, and will be reporting more over the coming months! It will be a jam-packed trip, but I couldn't be more excited. Pictures and blogging adventures to come!! 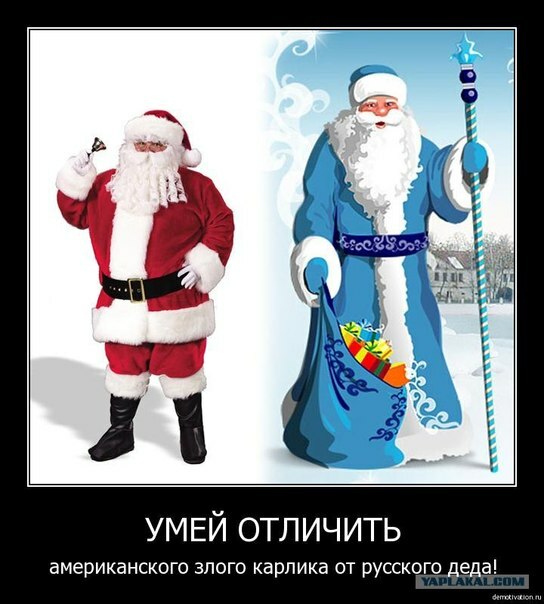 Until next time, enjoy a Russian cartoon comparing the "American evil dwarf and the Russian grandfather"versions of Santa Claus. С праздником, с новым годом и счастливого пути! Happy holidays, happy new year and safe travels!